The StayinMay Festival (formerly the ArtsNaples World Festival Inc.) has now produced seven world-class festivals with over 70,000 attendees. Throughout multiple and unique venues across Naples, The StayInMay Festival combines the best of the arts in Naples with amazing talent from around the globe. The 2019 StayInMay Festival will continue this great tradition of bringing an array of young and seasoned world-class performers from around the globe to Southwest Florida. 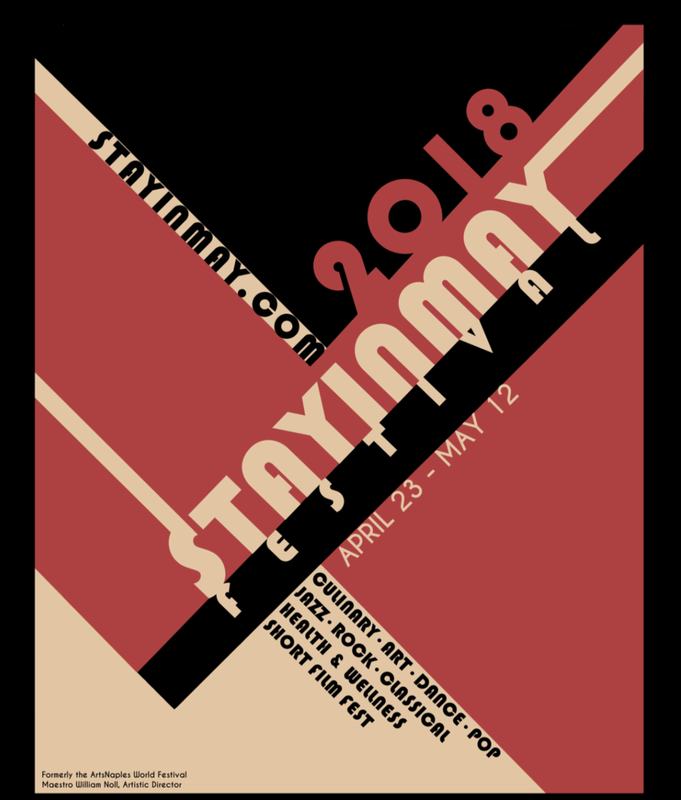 Welcome to the 2018 StayInMay Festival where you will experience an exhilarating array of performances, expanded cultural partnerships, and exceptional special events. The StayInMay Festival showcases the amazing variety of cultural organizations in Southwest Florida and brings international talent directly to the stages, galleries, concert halls, schools and libraries of Naples and the surrounding region. I wish to thank everyone in our young StayInMay Festival family–supporters, donors, volunteers, patrons, students, educators, sponsors, and all cultural arts lovers. Your commitment to the future of this remarkable Festival inspires us to grow beyond what we previously dreamed possible. This marks the 7th Anniversary Season for Maestro William Noll as Artistic Director of the StayInMay Festival. He has also served as artistic director for Classic Chamber Concerts, The Fifth Avenue Chamber Orchestra, The Bach Ensemble, and guest conductor for Opera Naples. He is a performance veteran of major concert halls in the United States, Europe, Central America, and the Far East. 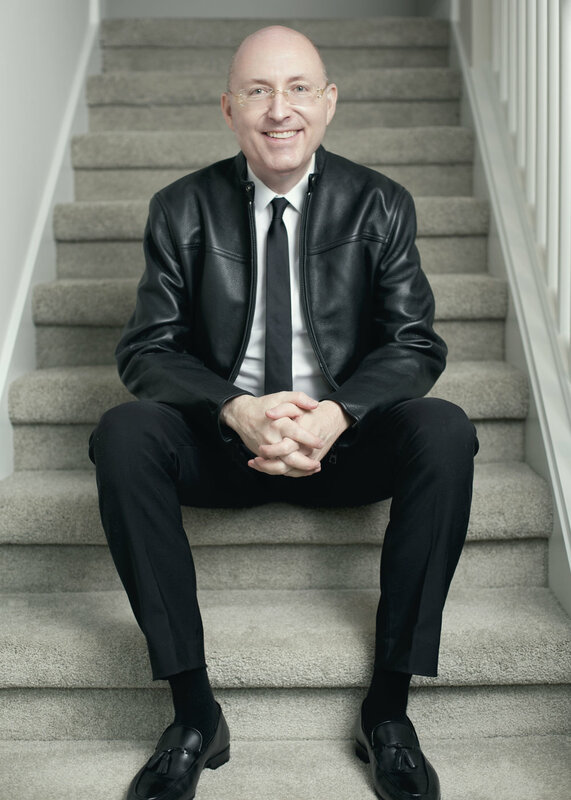 He has conducted symphonic, choral, and operatic repertoire from Lincoln Center and Carnegie Hall in New York, to festivals and tours in Italy, Belgium, Mexico, Costa Rica, and China. Maestro Noll is also known for giving his baton a rest and performing standards of the great jazz masters as a part of his jazz ensembles. For further information please visit www.WilliamNollJazz.com. Polzin brings over 40 years of expertise in the nonprofit world to the Festival. Starting out as a classroom teacher in Minnesota in Choral music and Theatre – the importance of arts education has always been of significant importance. During the course of her career she has performed in dinner theatres and piano bars, directed musicals, crafted independent study programs for students and directed education programs for arts organizations. With all of this she also worked to raise the significant monies needed to support the arts in the organizations she worked for. During her 24 years in SW Florida – she worked at the Philharmonic Center for the Arts (now known as Artis-Naples) for 15 years directing education and development programs. As a former marketing consultant in the healthcare industry and a mother of three, Angela experienced first-hand the effects that stress can have on health and emotional well-being, In her search for balance and increased energy and focus, she discovered the transformative benefits of mindfulness. 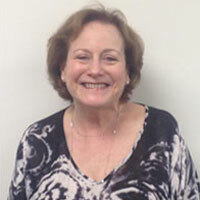 Angela has spent last 17 years studying and cultivating a solid mindfulness practice. She is a graduate of Mindful Schools K-12 Teacher Training, Mindfulness Based Stress Reduction (MBSR) 8-Week program and Positive Psychology Certificate from the University of North Carolina, Chapel Hill. She stays current and relevant by participating in workshops and retreats with renowned teachers in the fields of mindfulness and positive psychology. Angela is the Founder Mindful Mindz, Angela is dedicated to delivering engaging and effective programs to help individuals experience the benefits of mindfulness and a positive mindset in their daily lives. Judy Copeland was originally a New York City actor who subsequently went into film production, advertising and then ended her career as a marketing director at Morgan Stanley. In her retirement she has gone back to her first love. She has acted in and co-produced several short films, including “Sisters”, "Happy Family" and "I Love You Now Die, all winning Best Local Film awards here in Florida. Her current film, "Talk to Me", has been shown at 12 film festivals to date and has won four festival awards. Judy was a judge at the Ft Myers Beach Film Festival before her stint at StayInMay. She lives with her Executive Producer husband in Monmouth Beach, NJ and Naples, FL. Naomi Buck is the President of Presentations Plus, Inc. and has over 40 years of experience booking talent and productions for arts organizations and managing the operations of performing arts centers across the US. Mrs. Buck has served in senior positions at Artis-Naples, Clear Channel Entertainment and Broadway Across America, just to name a few. She has also worked in General Management, Stage Management, and performed in Broadway and National Tour productions. Mrs. Buck is a member of The Broadway League and Florida Professional Presenters Consortium. Joseph is a Naples native with a passion for arts and culture. He has been heavily involved with multi-media management and content creation for the StayInMay Festival since 2016. Joseph graduated from Pepperdine University in 2018 with a bachelor's degree in guitar performance, and is currently working as a music producer in Los Angeles, CA.